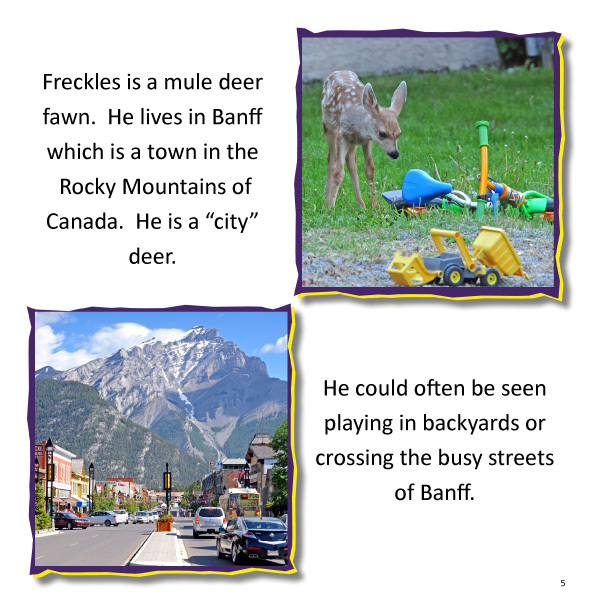 Softcover - 8.5" x 8.5"
Join FRECKLES, the mule deer fawn, on his adventures through the Canadian Rockies. 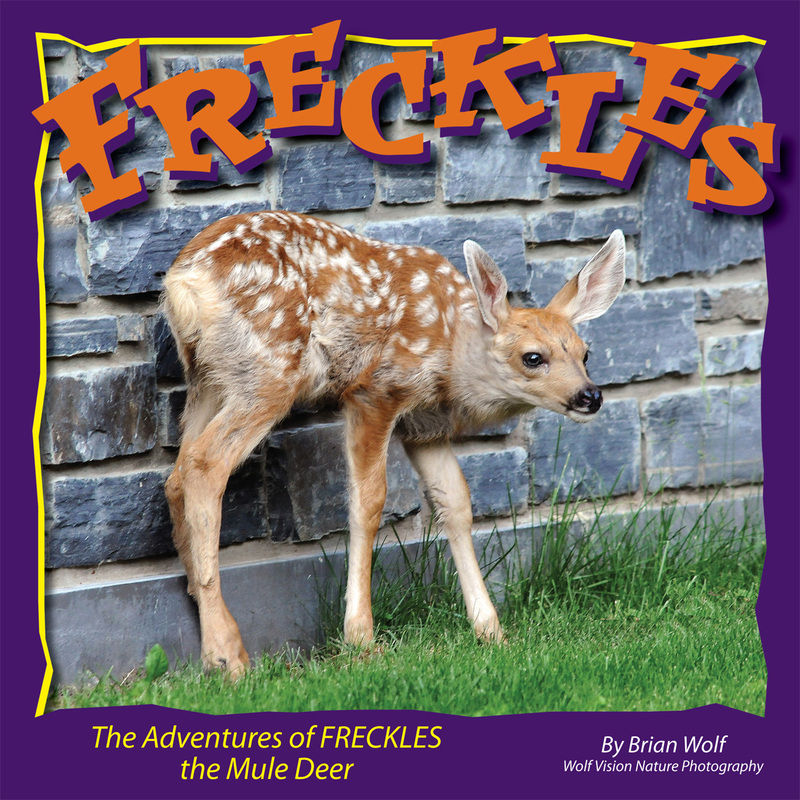 Nature photographer, Brian Wolf's, beautiful landscape and wildlife photos highlight FRECKLES' journey. 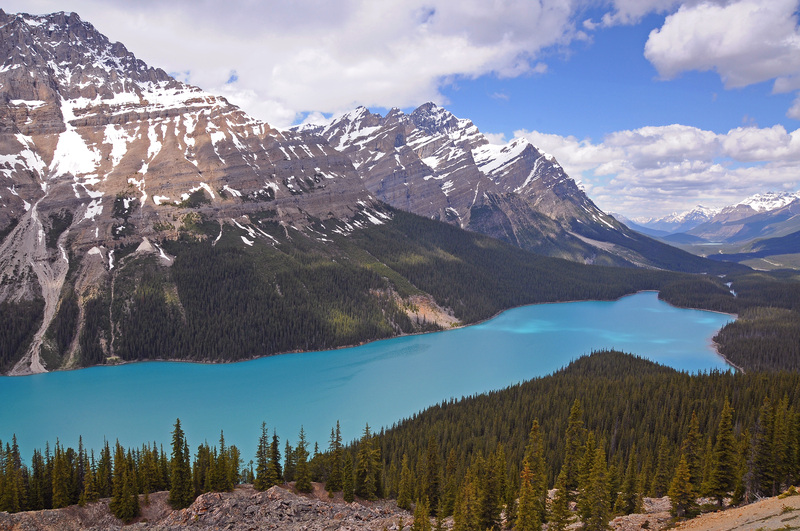 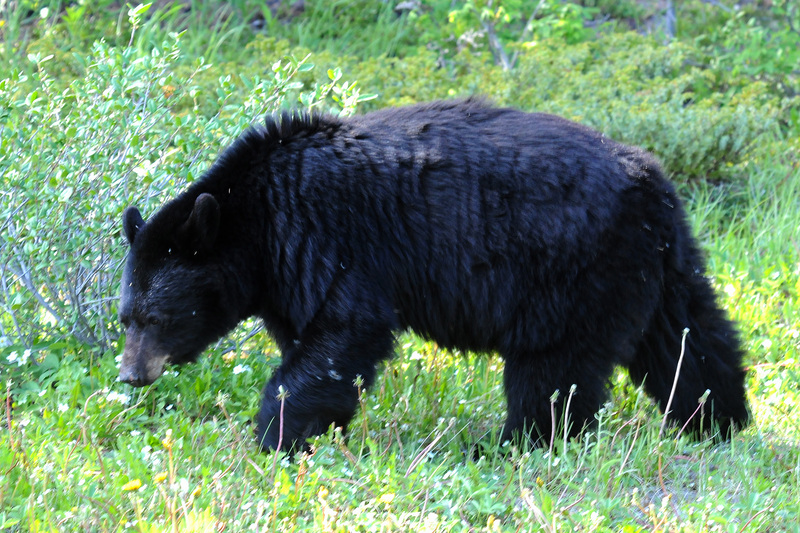 This book includes 44 photos taken in four Canadian national parks. 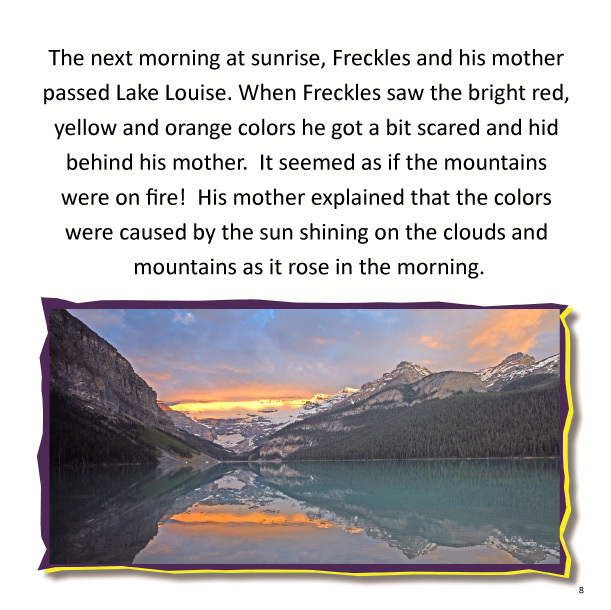 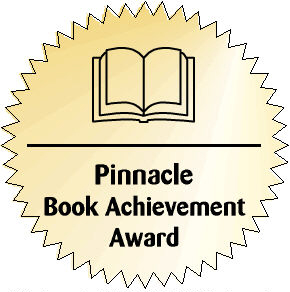 You will love the story and the beautiful photographs as much as your children do!